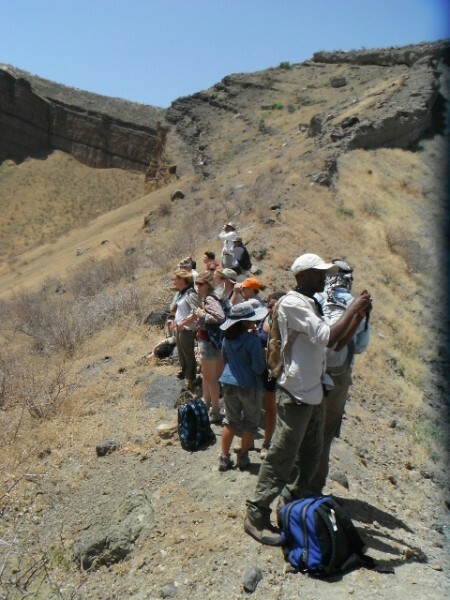 Students went on a day trip to Central Island, a volcanic island in the middle of Lake Turkana. After a fun and refreshing 1 hour boat ride students arrived at the island, which consists of several craters filled with water. The first lake visited is named Crocodile Lake which, you guessed it, houses a population of crocodiles (although none were spotted). 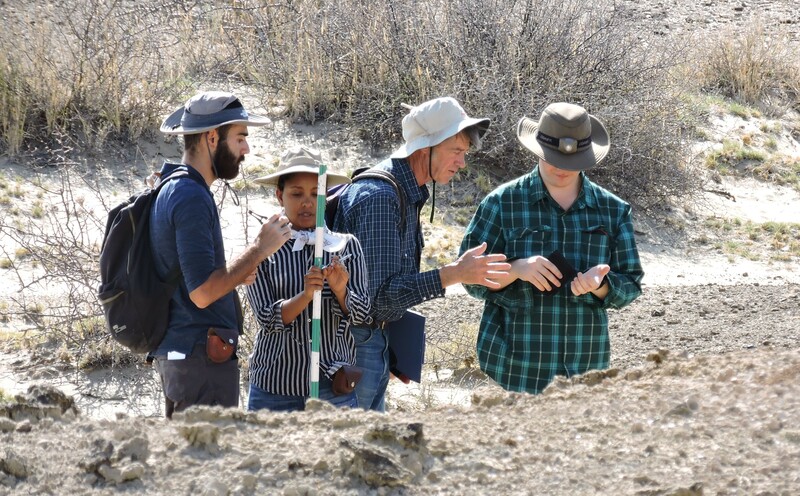 Thereafter students hiked around the beautiful Flamingo Lake, which is home to an estimated 3,000 greater flamingo (Phoenicopterus rubra). 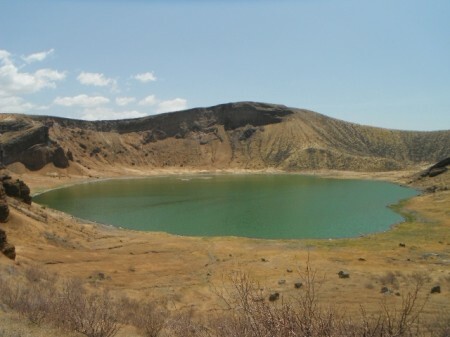 Standing on the ridge of the extinct volcano that now houses Flamingo Lake. A beautiful view of Flamingo Lake. 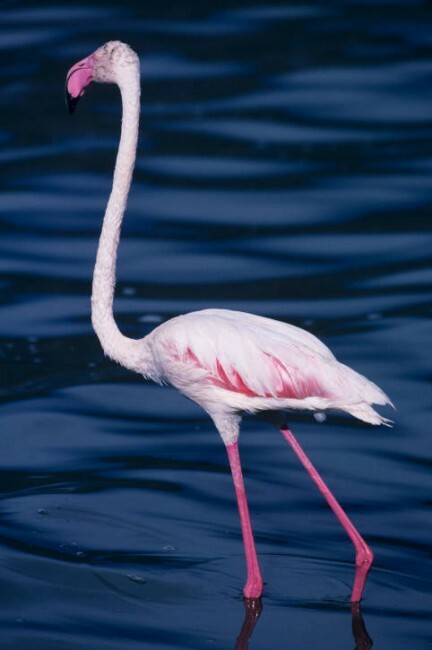 The greater flamingo, one of six species of flamingo, is found on Central Island. Flamingos owe their pinkish color to their shrimp diet - birds that do not eat shrimp remain white. 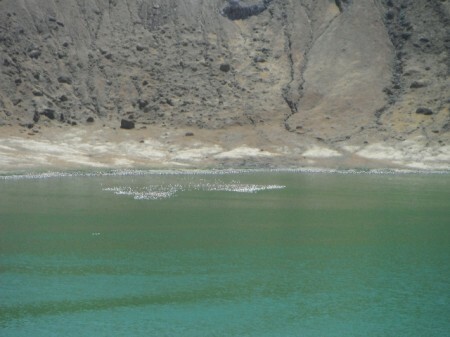 Even though the flamingos are floating on the water in this photo (tiny white dots on the lake), we were fortunate to see the amazing spectacle of them soaring high in the sky across the lake.